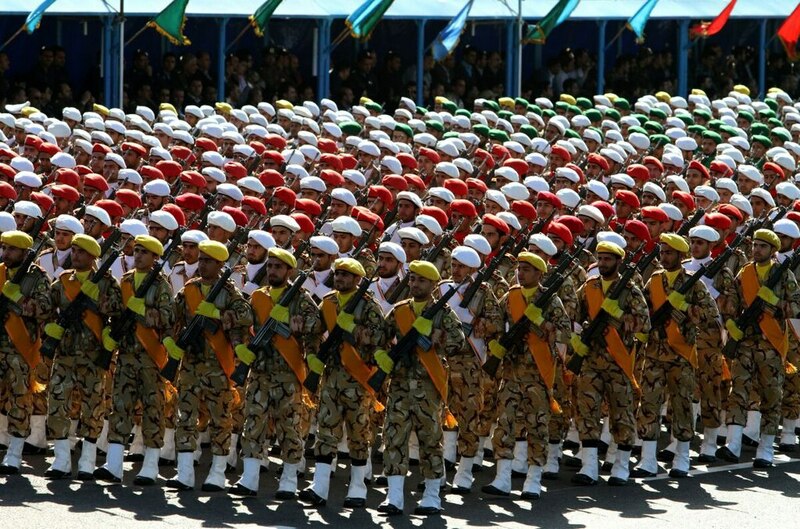 TEHRAN, Iran — Iran’s state-run IRNA news agency is reporting that a top military commander says Iran will negotiate over its missile program if the U.S. and Europe dismantle their nuclear programs. Iran’s deputy foreign minister pointed at the United States in warning on Tuesday that a new nuclear arms race and new competition to modernize nuclear weapons are starting. It is the first time that Iran has made the remarks. Iran says its missile program is a conventional one aimed at deterrence and self-defense and is not negotiable. The White House national security advisor made an appeal to allies to look hard at who they’re doing business with and cut off funding that indirectly funds Hezbollah and other proxy militias that weaken Middle East nations to bolster Iranian influence. The Trump administration has been trying to persuade the European nations that negotiated the landmark nuclear deal with the Obama administration to accept side deals under which they would join the U.S. in re-imposing sanctions over Iran’s missile programs.